South African Rapper Emtee is getting ready to release his second studio album. Emtee, 24 has titled the album Manando. The album will see the light of day on September 15, 2017. 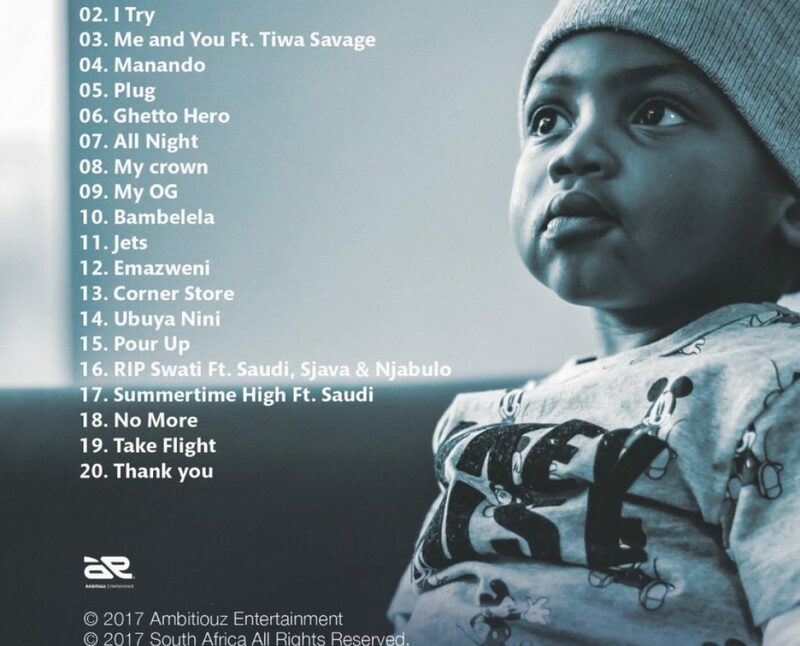 The track-list for the album has now been released and it features Nigerian Afro pop diva Tiwa Savage and rappers rom Emtee’s ATM and AR’s Saudi. According to Emtee, Manando sounds very good and it is titled after a guy, his street brother, who is now dead. Emtee reveals Manando stood up for him when he was been bullied when he was young and taught him how to be the best player that he is today.